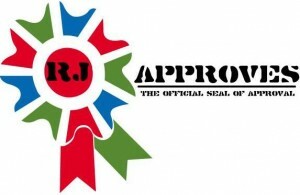 vSphere Web Client Architecture | RJ Approves This Message! If you ever want to know how the vsphere webclient works but without doing a developer level deep dive, remember the following picture. The Inventory service runs as a separate service in vcenter 5 and now in vsphere 5.1 vcenter server, the Inventory service comes as a separate module and can be installed on a completely separate server. Now the Inventory service, as mentioned above, obtains optimized data from the vcenter. The data is optimized as in what ever the user is seeing in the web browser, only that data is requested. This is fed to the application server that runs java/virgo/spring. The flex based vSphere web client gets its info from the Application server.